Ferroamp compliant Nilar EC Cabinets and Racks are the ideal solution for a complete and integrated solution. 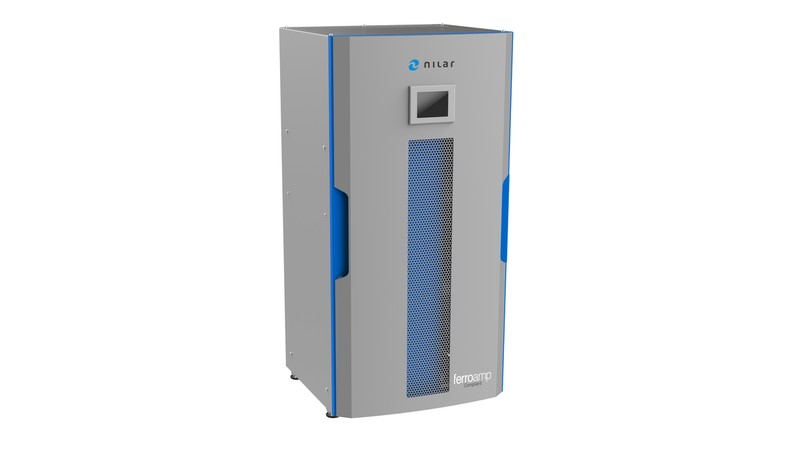 The Ferroamp system integrates solar panels, smart charge technology and DC microgrid technology together with energy storage from Nilar to provide a complete system solution. These energy solutions are available in 11,5 to 57,6 kWh configurations and beyond.